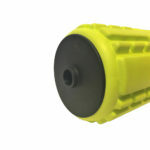 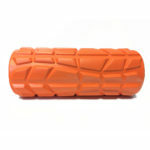 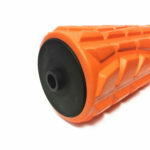 Includes Total Gym Intermediate & Advanced Foam Rollers. 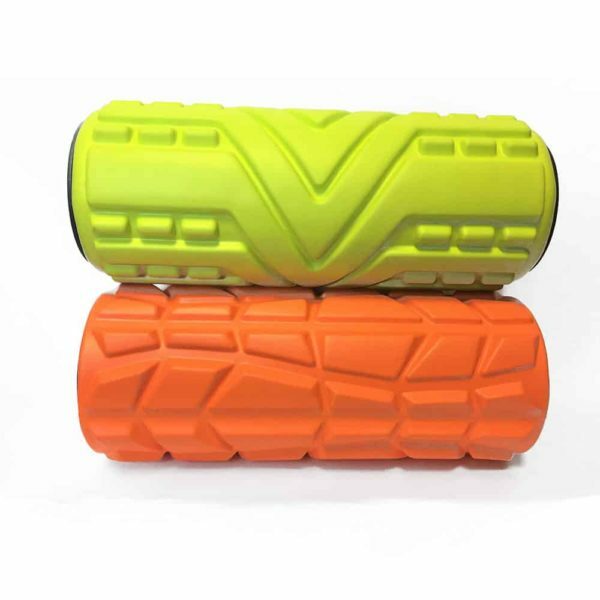 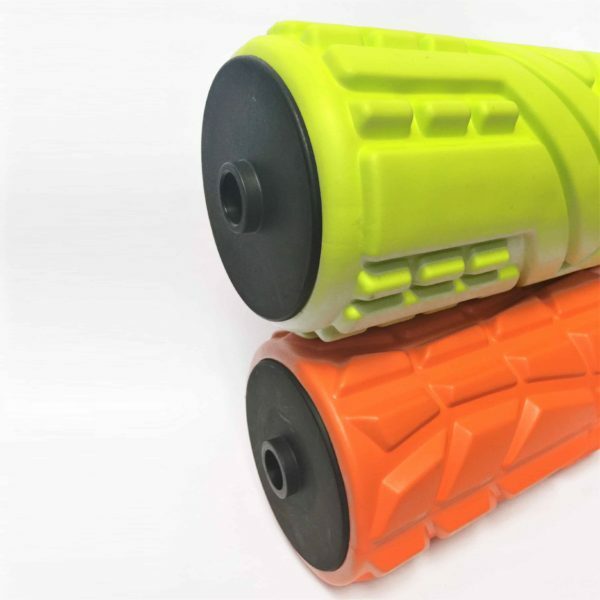 When you are ready to amp up your Total Gym Foam Rolling, this duo delivers results. 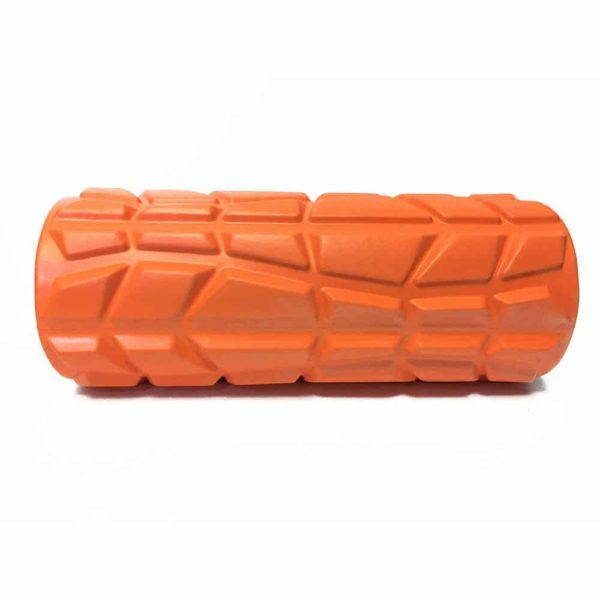 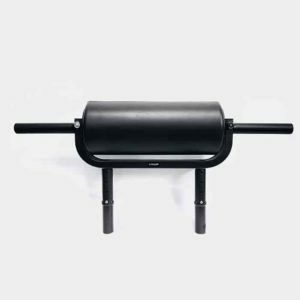 Choose the roller that’s best for your intensity-level. 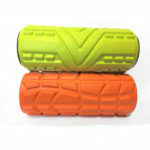 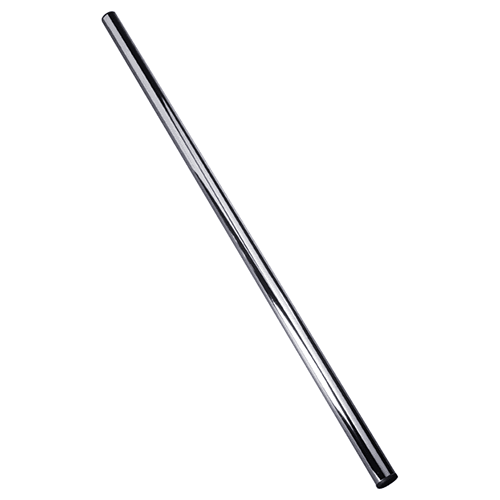 Both help to stimulate blood circulation, workout recovery. 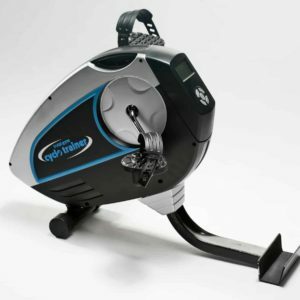 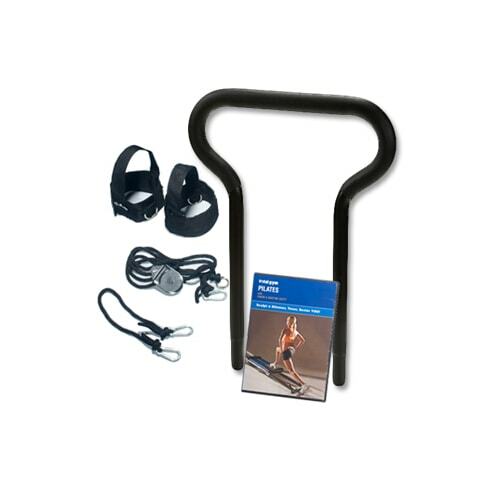 Slide easily onto your Total Gym Roller Attachment. 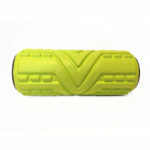 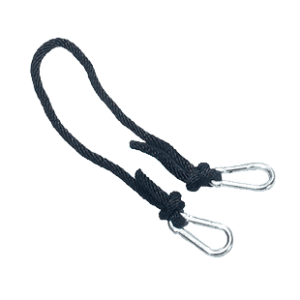 Durable, medium/high-density EVA foam exterior.